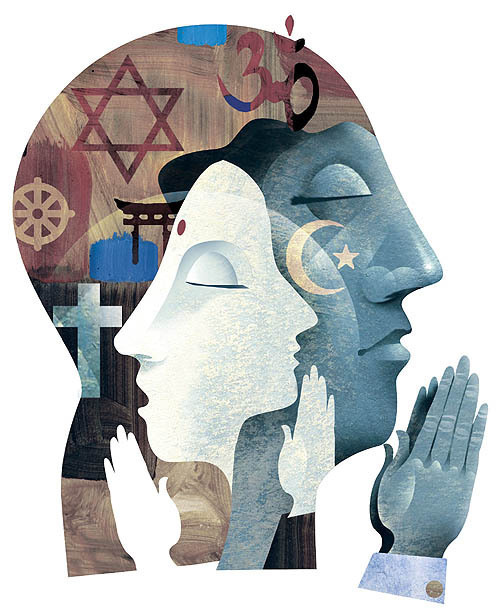 Christianity has, for more than seventeen centuries, constituted the primary culture, or has been a major determinant of Western culture, by which hundreds of millions, perhaps billions, of believing Christians have had their most deeply held beliefs formulated. This website is part of a larger project to help people recognize, analyze, and resist all forms of Christian hegemony, which we define as: the everyday, pervasive, deep-seated, and institutionalized dominance of Christian institutions, Christian values, Christian leaders, and Christians as a group. The goal of the project is to promote and support widespread understanding, analysis of, and strategic resistance to this system. I also hope to offer alternatives that support deeper respect for the full range of human experience, social justice and interdependence with all living things. To be clear, this project is not a critique of individual Christians or of their beliefs. Rather, it is based on the awareness that Christian hegemony has profoundly shaped our lives here in the West. 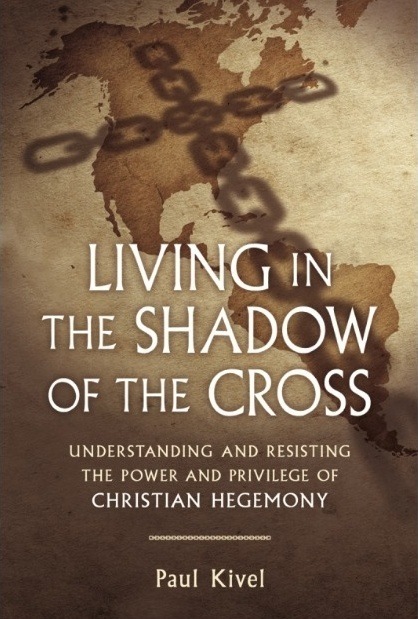 My new book, Living in the Shadow of the Cross, a booklet addressing the pervasive language of Christian dominance, academic articles, video lectures, updated blog content, exercises and other resources, in-person workshops and trainings and consultations. I encourage all forms of participation and feedback in this project. This website will continue to serve as a platform to address Christian hegemony. I hope that you will continue to join us, share these resources with colleagues and engage with topics and issues around Christian hegemony in your own lives and communities. Please click here for a link to the preface of Living in the Shadow of the Cross, which explains in-depth about the book and the project.